Learner Voice November 2018 : 100% of our learners agreed or strongly agreed the course made a positive difference to them! 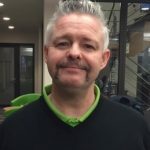 Moriarty’s Movember fundraiser for Tenovus Cancer Care raises £137! 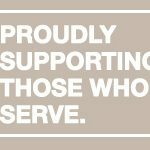 A message from n-ergy’s Chief Executive – “I feel privileged to lead a vibrant and morally respectful organisation that offers life-changing opportunities for individuals in custody”. 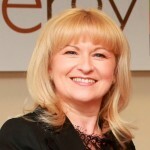 As a new academic year has commenced, our Chief Executive, Donna Turner-Kot and founder of n-ergy, extends a personal message to all n-ergy’s employees about our company and its future vision. 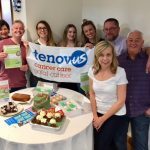 Dress-down day raises £100 for Tenovus Cancer Care & Penyfantimes5 Challenge! 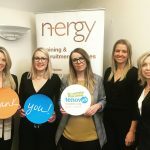 n-ergy’s Dress-down day, held at our Head Office on Wednesday, 22nd August, has raised a total of £100 for our Charity of the Year, Tenovus Cancer Care. 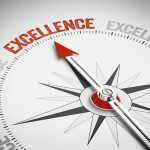 n-ergy’s 2018 Prison Satisfaction Survey provided excellent feedback about our employees and delivery model, cementing the knowledge that n-ergy provision is not only recognised as 100% good or above, but also as an integral part of prison education delivery. Pen-y-FanX5 Challenge, sunrise to sunset, in support of Tenovus Cancer Care – only one month to go! 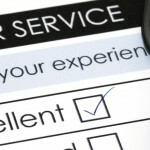 Adult Learners’ Week: n-ergy gives learners in custody a second chance at lifelong learning!